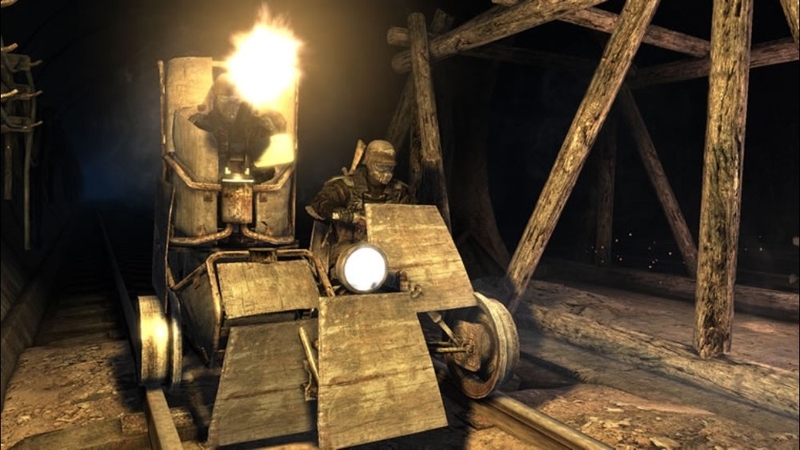 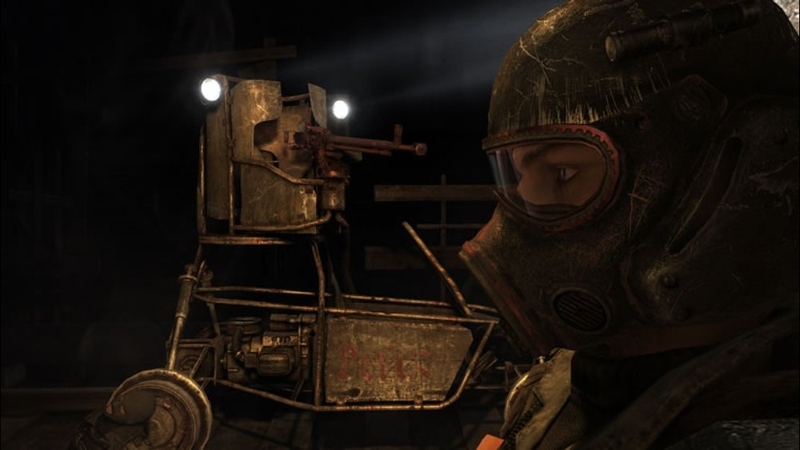 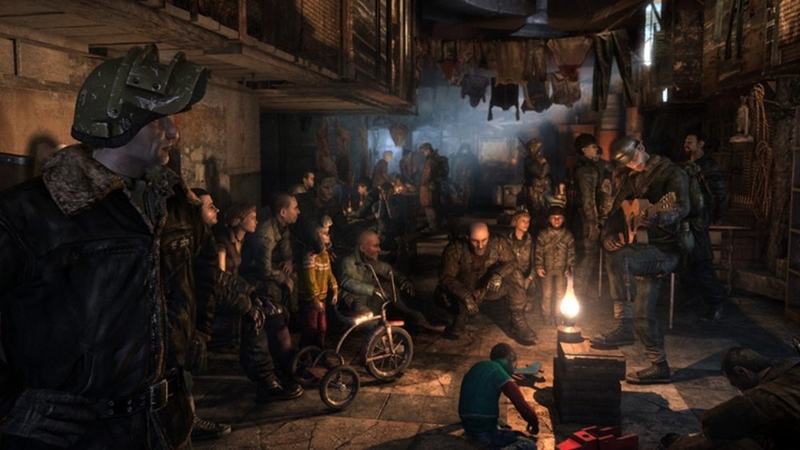 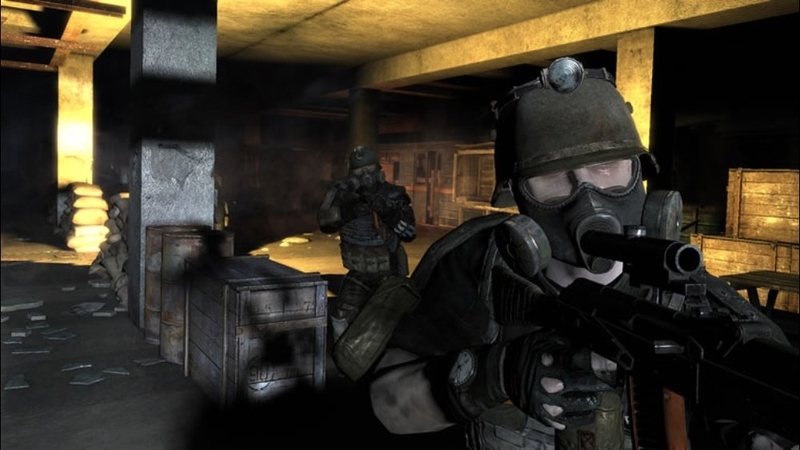 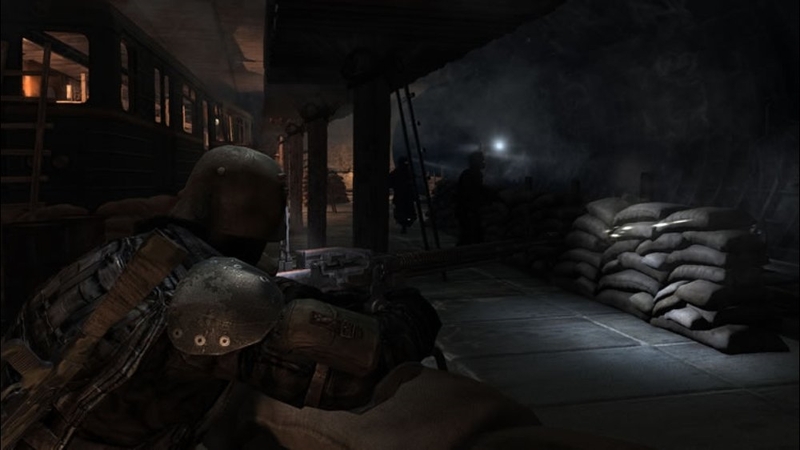 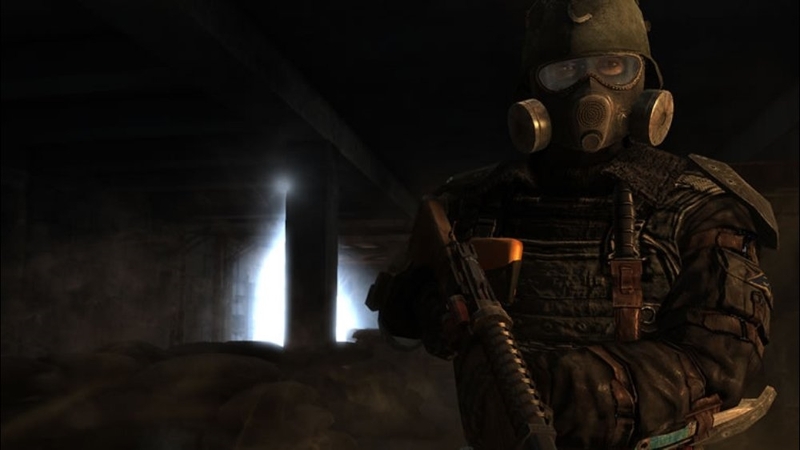 Epic first-person action and adventure in post-apocalyptic Moscow. 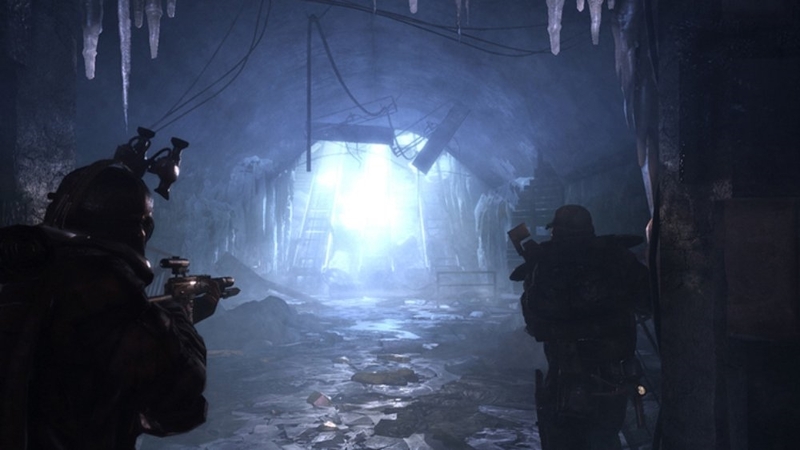 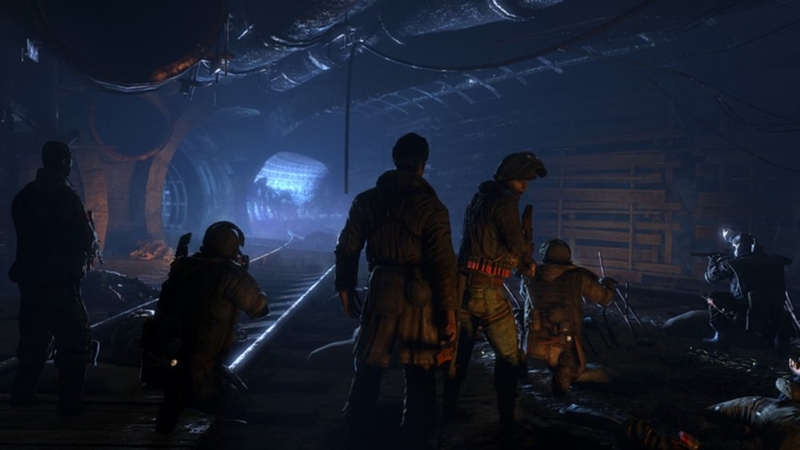 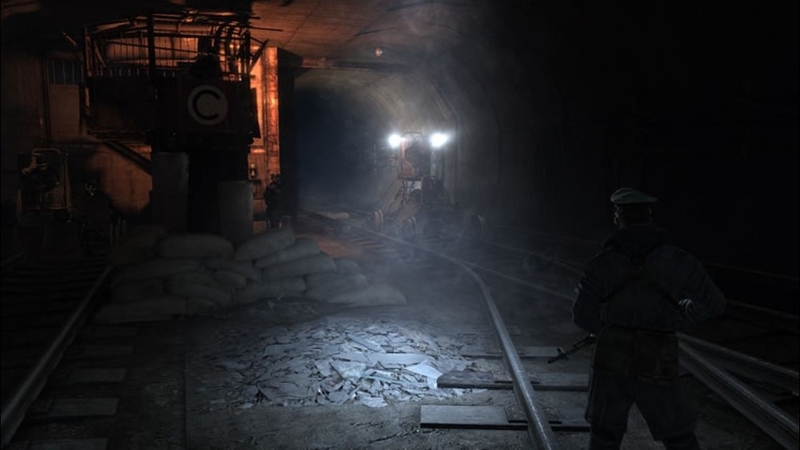 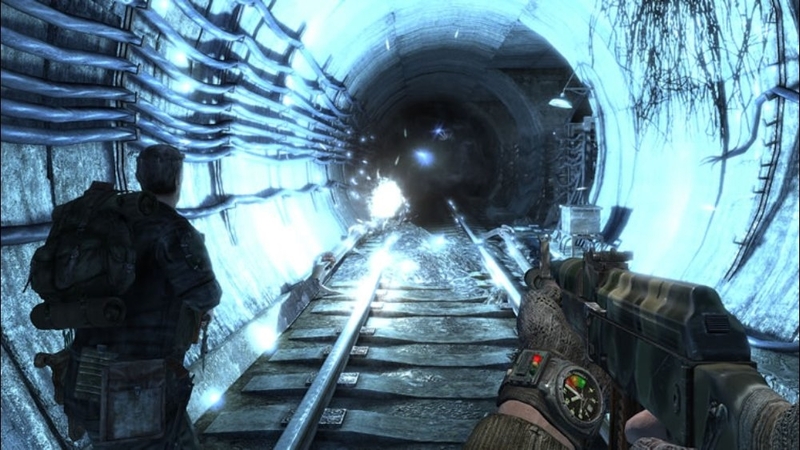 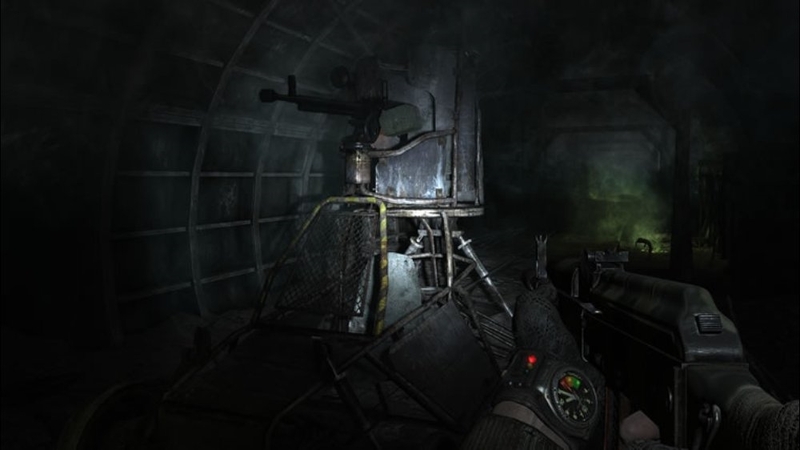 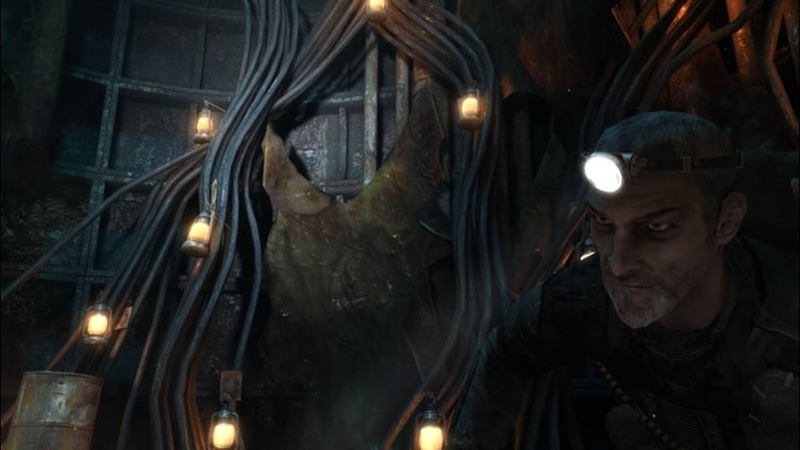 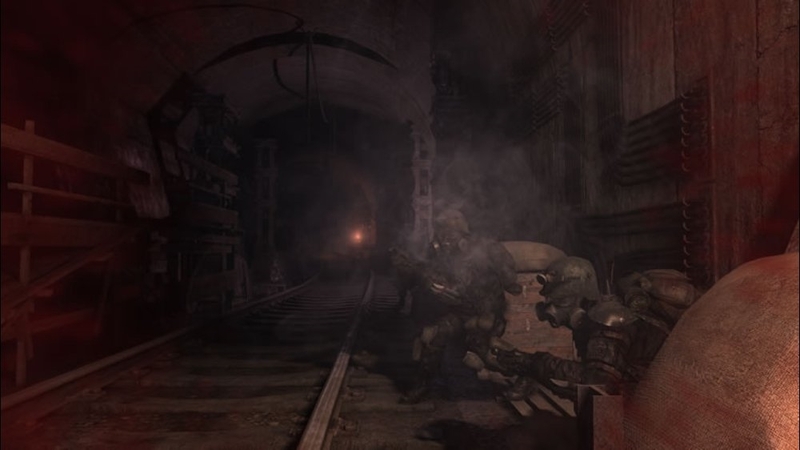 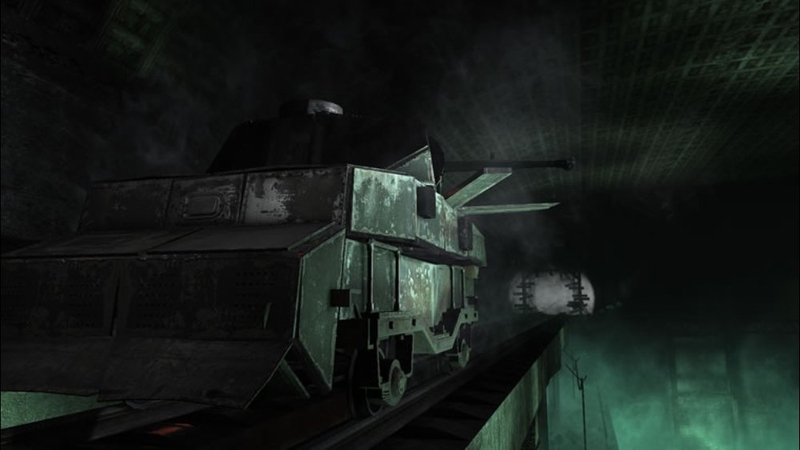 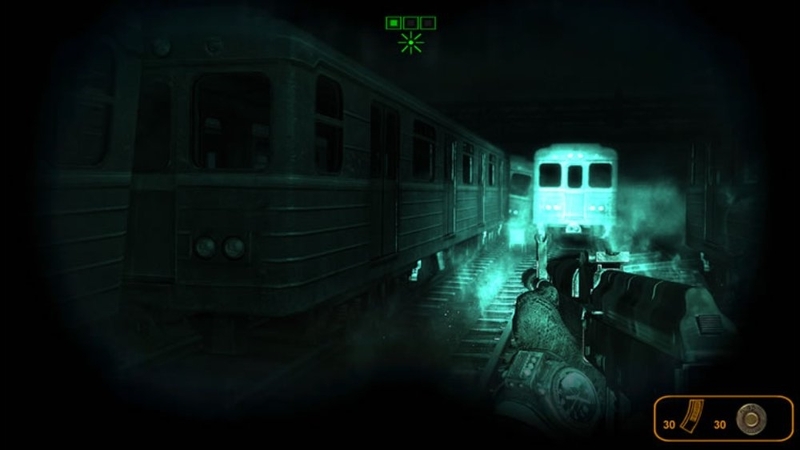 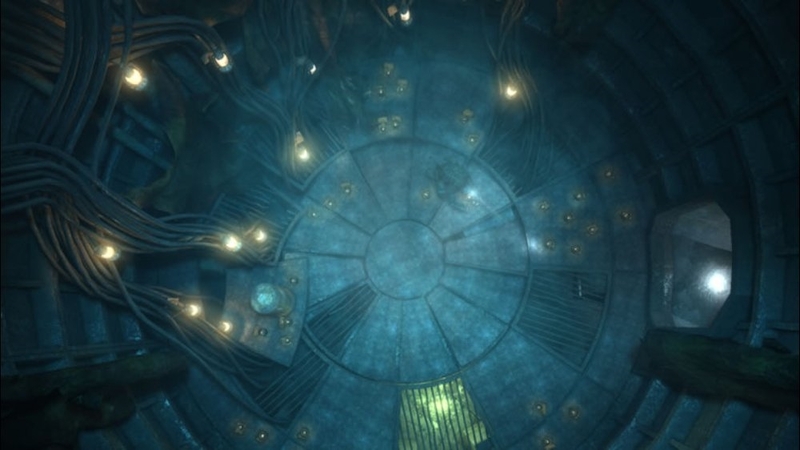 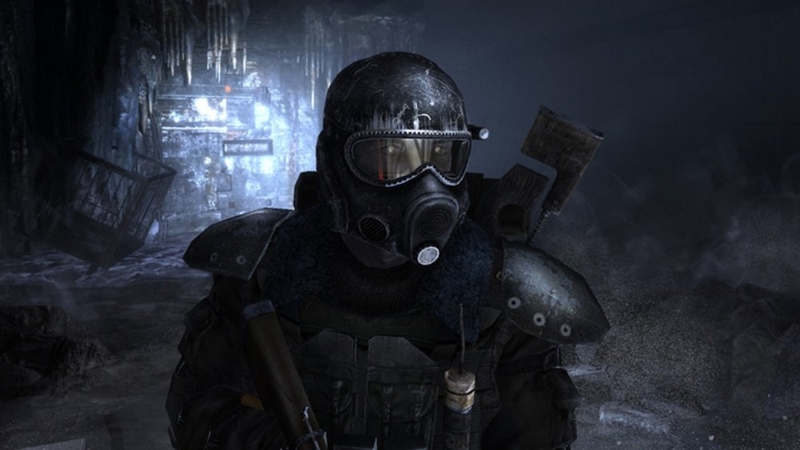 Fear the forgotten tunnels of the Moscow Metro, where ghosts and demons tread. 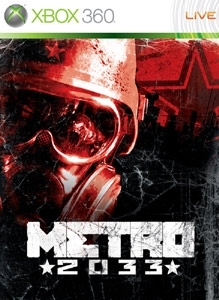 In the year 2033, the survivors of a nuclear holocaust living on in the tunnels of the Moscow Metro face a terrible new threat.